(1) Congregational prayer is not required of them in the same way as it is of men. (2) The imam of a group of women stands in the middle of the (first) row. (3) (If one woman and one man are praying), she should stand behind him, not next to him. (4) If women are praying in rows behind men, the back rows are better for them than the front rows. What we can learn from the above is that women and men are forbidden to mix. Allaah is our Helper and Support. 0 comments: on "Differences in Prayer for Men and Women"
AN APPEAL FROM 'MASJIDUL AQSA'! 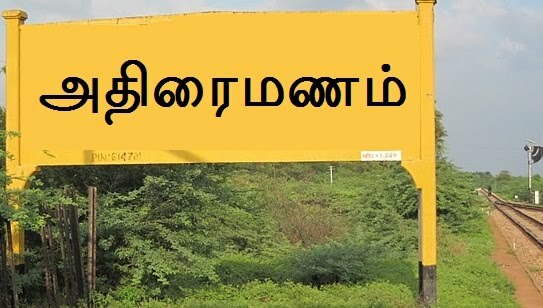 மான அவமானத்துக்கு பயப்படாதவர்கள் யாரேனும் உண்டா? Should two khutbahs be given on Eid or only one?